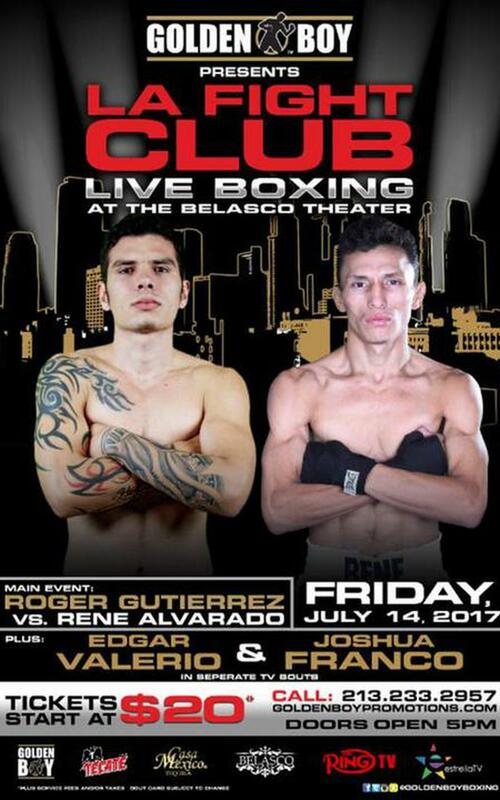 Unbeaten junior lightweight prospect Roger Gutierrez will square off against battle-tested Rene Alvarado, Golden Boy Promotions Robert Diaz told RingTV.com. 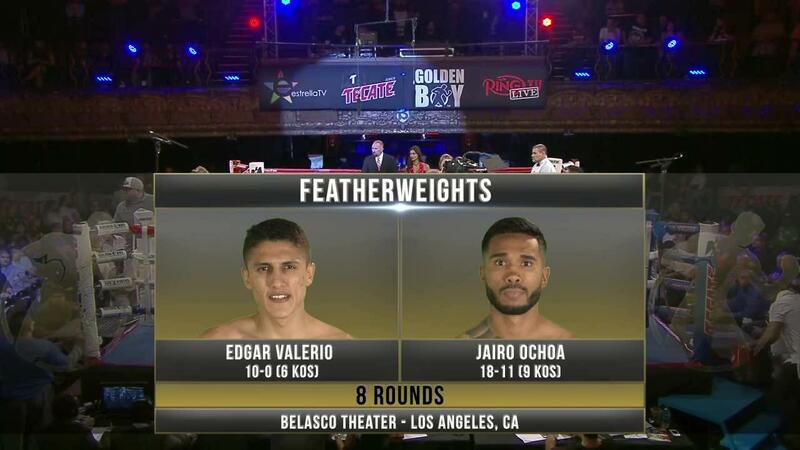 The eight-round bout will take place at the Belasco Theatre in Los Angeles and will air live on Estrella TV (10 p.m. ET/ 7 p.m. PT). Gutierrez (15-0-1, with 12 knockouts) will not only be taking a significant step up in opposition against Alvarado, but he will be fighting for the first time in the United States. 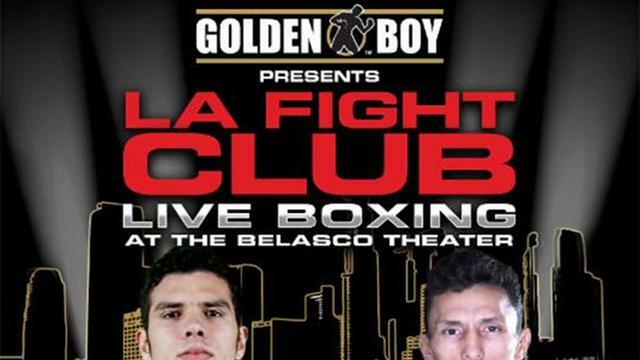 The 22-year-old Gutierrez has only fought once outside his native Venezuela. 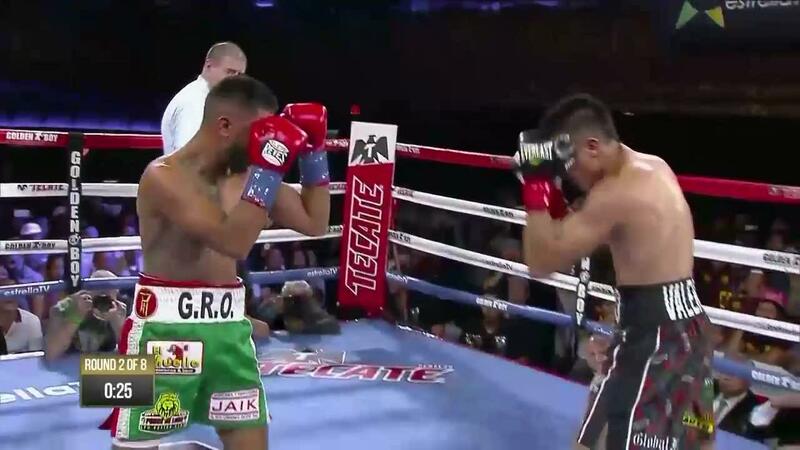 In his last bout on February 11, Gutierrez stopped Ciro Molero in the second round. 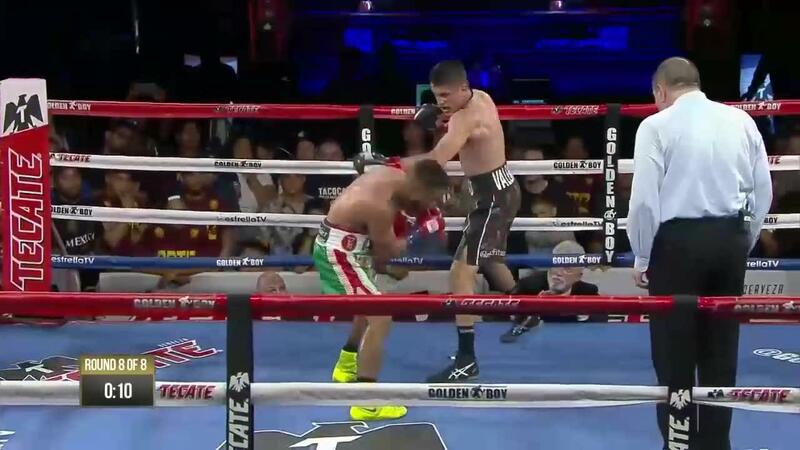 Alvarado (25-8, 17 KOs) is coming off a second-round knockout win over Moises Olivas on May 26. 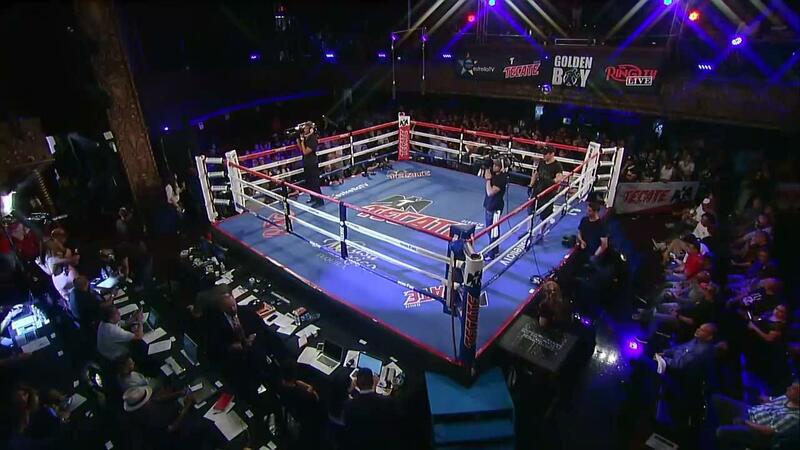 The former featherweight contender from Nicaragua has fought a who's who of the top fighters at 126 and 130 pounds. 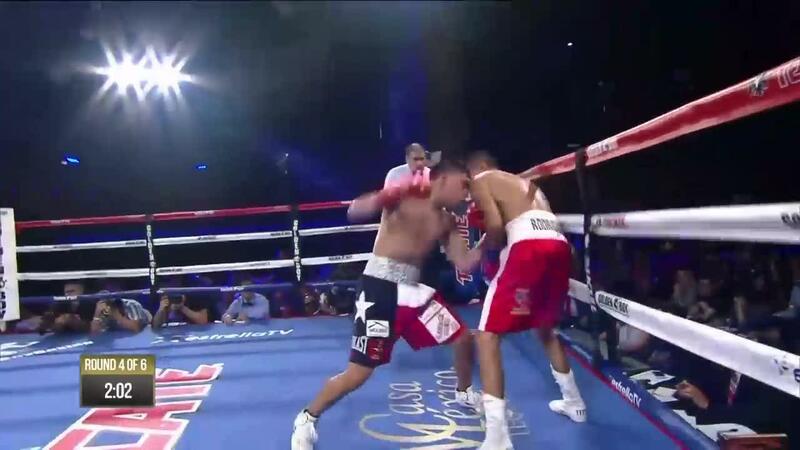 Prior to the Olivas fight, Alvarado lost a 10-round unanimous decision to Yuriorkis Gamboa.